Thank you so much for stopping by! I hope that you find a menu that speaks to you and nutritional information useful for your goals. 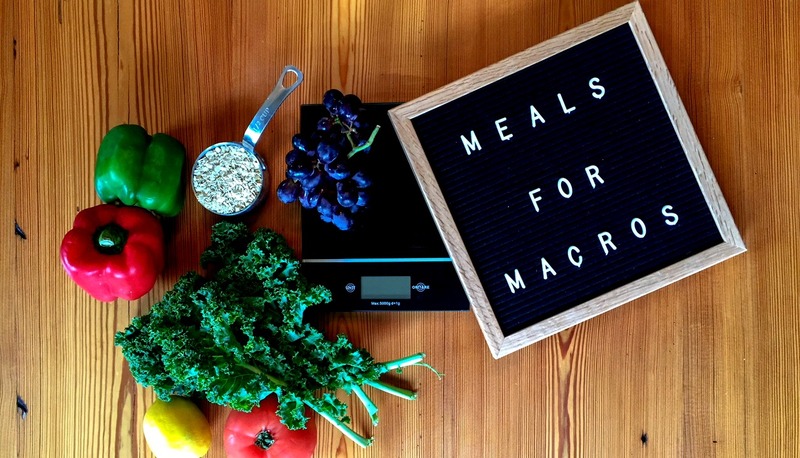 If you have any questions feel free to send me an email at mealsformacros@gmail.com or message me on Facebook, Instagram, or Pinterest and I will try my best to guide you in the right direction! Remember to sign up for my newsletter so you never miss a menu and follow me!